Quality built home on a gorgeous 3 acre wooded ravined lot minutes to town. Massive decking for enjoying nature and entertaining. 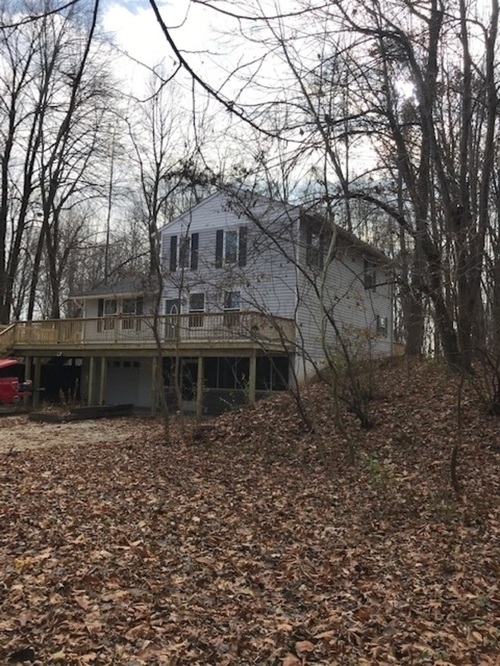 Home features: 3 bedrooms, 2 full baths, 2 half baths, living room, family room, dining area, fully applianced kitchen, 10x21 screened porch, finishable basement with lots of storage, 10x33 front deck, 10x37 side deck, 12x12 back deck and much more!